We worked toward securing institutional support for the iCCB mission in continuing to advance the research in trait-based approaches to conservation. We also started planning towards an Africa-specific program concentrating on conservation paleobiology under the IUBS. iCCB’s goals for 2017 were to publish collaborative high impact research papers, to organize a research and training workshop, and hold at least one steering committee meeting. We published 16 papers, including in Science, PNAS, Nature Ecology & Evolution, and Current Biology. 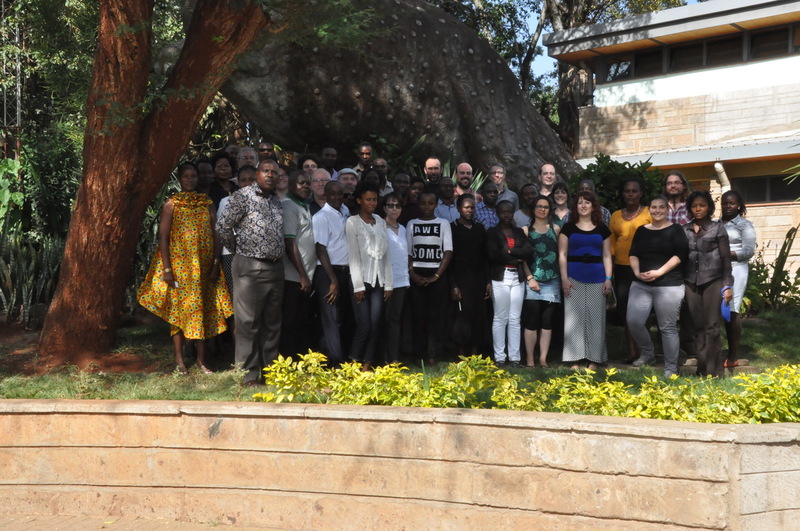 We organized a training workshop in March 6th-8th 2017 in Nairobi, Kenya and we had a steering committee meeting for planning our activities for 2018 and for creating a new vision for an inclusive programme in conservation paleobiology in Africa. Toivanen, T, Lummaa, K, Majava, A, Järvensivu, P, Lähde, V, Vadén, T, Eronen, JT (2017): The Many Anthropocenes: A Challenge for the Disciplines. The Anthropocene Review 4, 183-198. Eronen JT, Zohdy S, Evans AR, Tecot SR, Wright PC, Jernvall J (2017): The Culm Before the Storm: Global Climate Change Driving the Extinction of a Bamboo Specialist. Current Biology 27, 3384-3389. 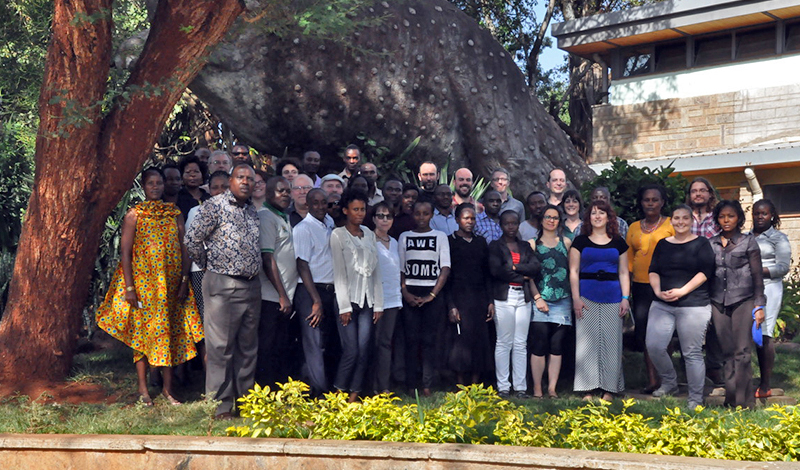 The Workshop of the integrated Climate Change Biology (iCCB) programme gathered 22 scientists from countries including Kenya, Uganda, Ethiopia, Swaziland, Cameroon, Chile, Germany, France, Finland, United Kingdom, and United States, as well as 20 students from the university in Nairobi. The group “Climatic changing dynamics in ecosystems of Rwenzori Mts and Mt Elgon” led by Raymond Katebaka and colleagues took part in the workshop, with the aim of fostering future research collaboration and development of possible IUBS program. We also had a representative from “The Evolution of Terrestrial Ecosystems” program from USA (Smithsonian Institute, NHM, Washington DC) to foster future collaboration. It took place in Nairobi, Kenya from 6th-8th March 2017. Steering committee meeting in December in Berlin 2017.